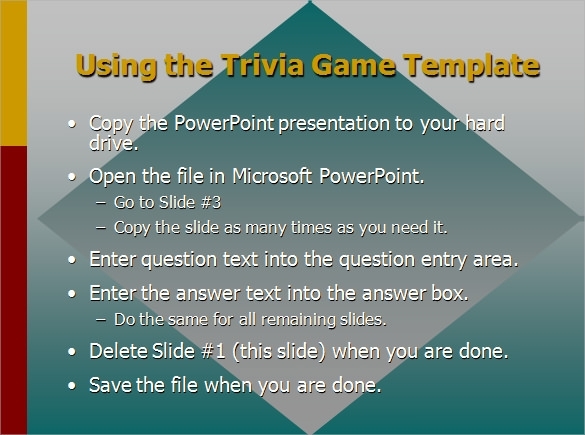 The power point game template designed for academic purposes are a part of the learning process. 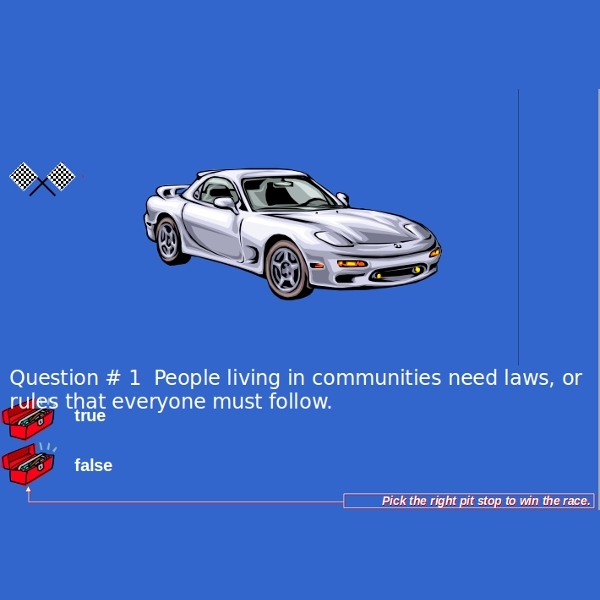 Such scholastic power point games have questionnaires and answers along with it. We can make Alphabetical, numbering, learning easy with pictures and music and it fascinates the students. uch games are used for releasing all the stress out of the classrooms. 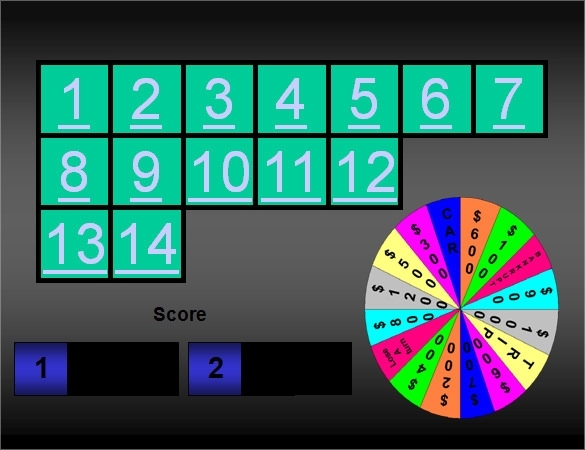 The power point game templates which are used for fun include games like wheel of fortune, jeopardy like games which are really interesting. 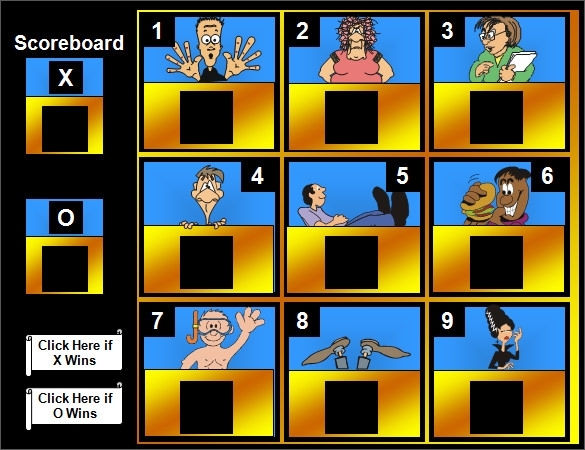 The families can propose their own power point games via our templates. 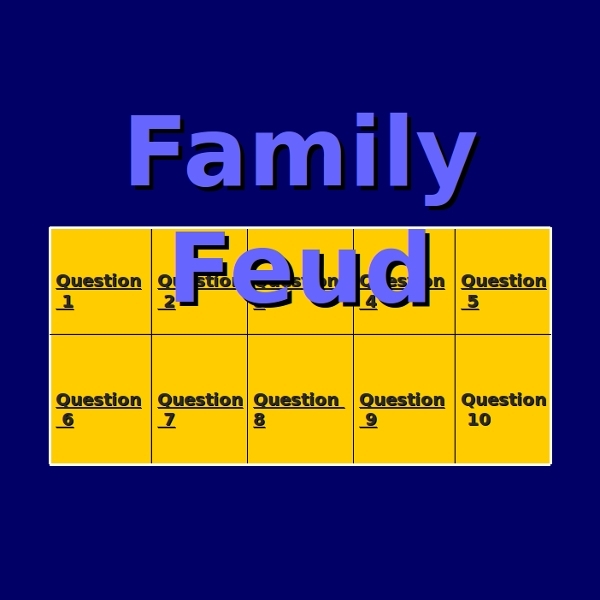 The family tree or including guessing games of personal traits could be extreme fun when you have family game nights. These General knowledge power point fun knowledgeable games can be used in colleges, schools, trainings and are very helpful for training activities. It can have General Knowledge, aptitude, mathematics games which can be used for kids and college students. Interest is developed by students in tough subjects by making games out of such creative yet informative ideas. Students from playschool, schools and colleges can easily learn as well as have fun thorough these games. Toddlers can learn nursery rhymes, alphabets, animal names and all basic language words with pictures and music. College students can play games as well as get trained for new topics. Family bonds very well with these games as you can involve creative group games. Such games don’t require any pen and paper just turn on the game and you can start playing whenever you want. They don’t involve any checking or judging in the game so there is no chance of false judgment. 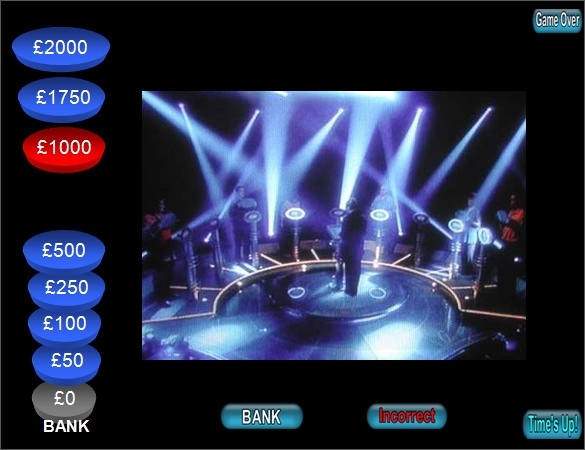 Instant results are declared on the screen. Music and colorful pictures add fun to the gaming experience. Highlight the game rules in beginning. Such games are very interactive and click on the create side of the person playing with them. 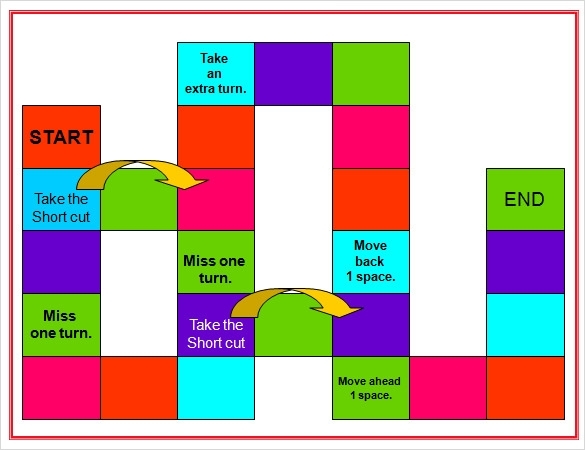 We provide a range of templates for building engaging power point games and we will customize it as per your demand. 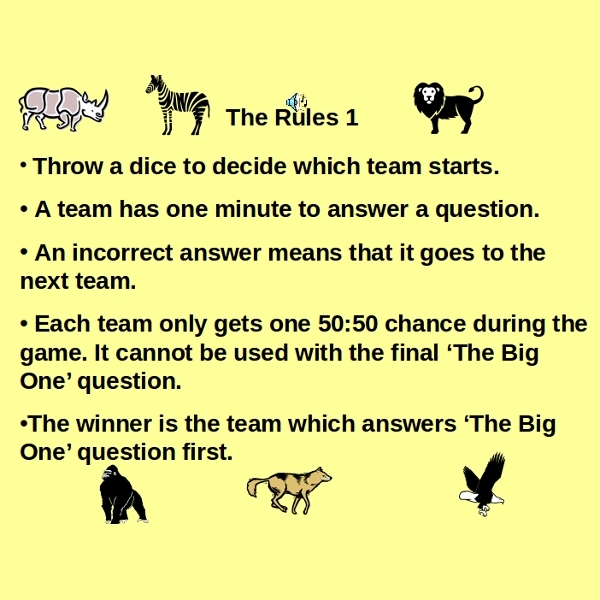 We have varieties of cool games, academic games, family games and we will produce a great and fun power point game with full specifications. 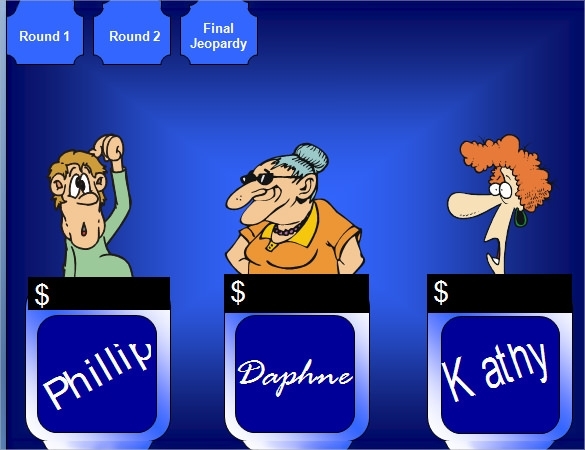 It can be used for learning vocabulary or a mock test we include options like quiz game to family tree games. 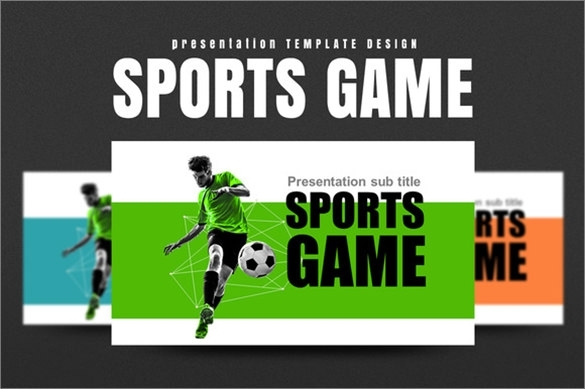 Our templates are diversified and we produce the game as per the demand of the client.